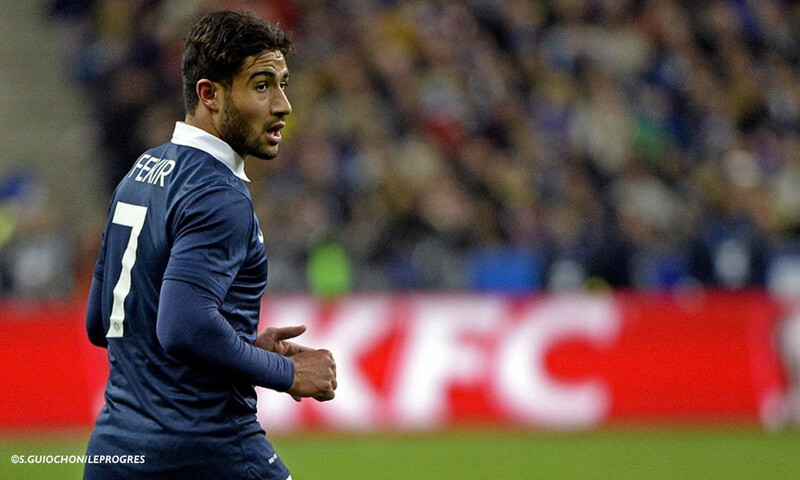 The France team's medical staff diagnosed Fekir with a ruptured anterior cruciate ligament, a lesion to the medial collateral ligament and damage to the meniscus in his right knee. Nabil returned to Lyon in the early afternoon and was seen by club doctor Emmanuel Orhant, who organised a meeting with the entirety of the club medical staff in order to determine the length of Nabil's absence, which is unlikely to be less than six months. OL would like to thank the Federation and its president Noël Le Graët who, on Friday evening, informed Jean-Michel Aulas that Nabil would be flown back to France in the company of a member of the France set-up's medical staff. OL and their supporters are sending their thoughts and best wishes to Nabil and can't wait to see him fully recovered and back to his mesmerising best in the second half of the season. OL's senior squad, as well as the club's directors, will do their utmost to mobilise and have a season that lives up to the talent in the team and the ambitions of the whole club, while waiting to have Nabil back in action in the early days of spring.